Buffalo Ranch Snack Mix is loaded with rice cereal, cheese crackers, pretzels and peanuts in a tangy buffalo ranch sauce. 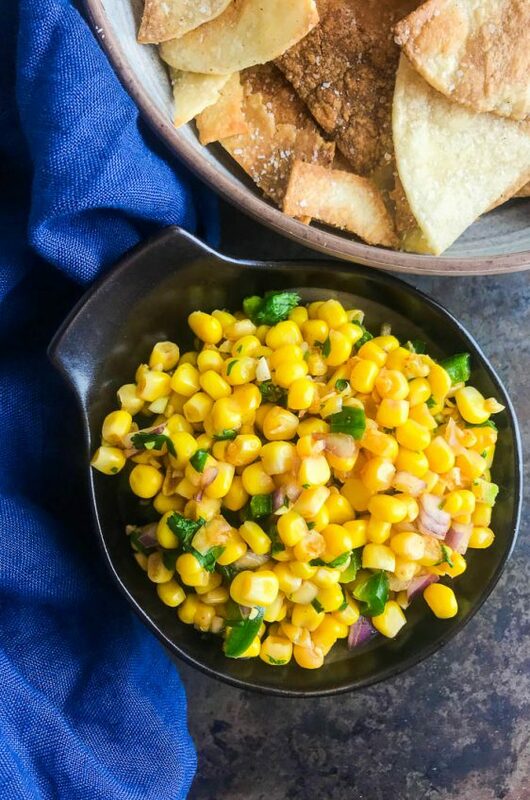 Now that football season is officially upon us, it’s time for all the game day snacks. Some of my favorites are Caramelized French Onion Dip, Jalapeno Cream Cheese Wontons and Garlic Pepper Chicken Wings. 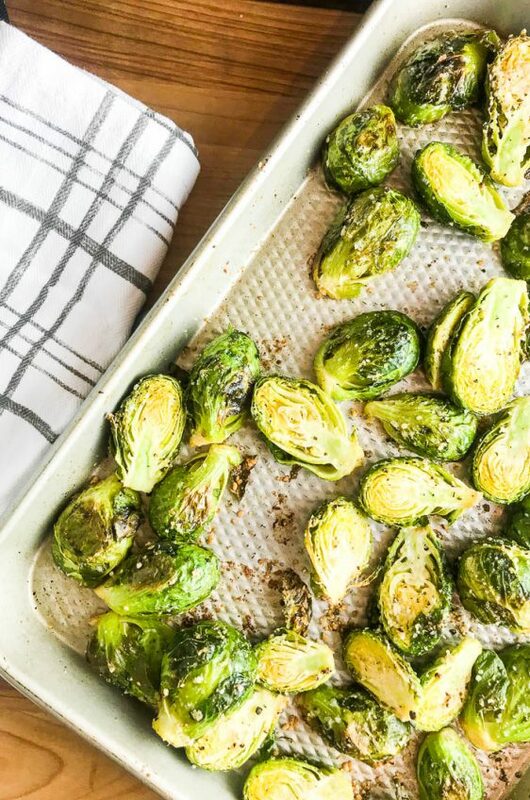 Even though we’ve got our favorites, each football season I like to test out some new recipes to share with you to add some variety to my own game day spread. 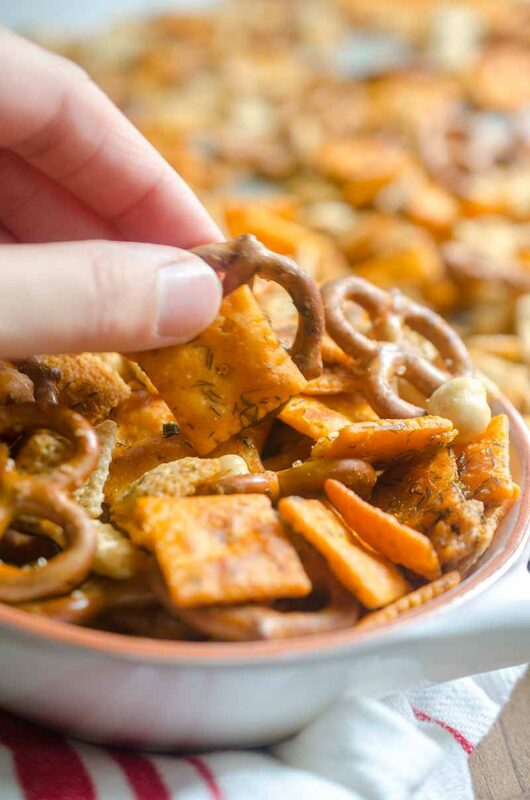 This Buffalo Ranch Snack Mix is always a hit around here. My husband adores any kind of snack mix so I knew he would be a fan. I used some of our favorites that we usually have on hand: pretzels, peanuts, cheese crackers and rice cereal. Next up I had to try to think of a seasoning that I wanted to coat it all in. Now, I don’t know about you, but there is just something about game day that screams spicy. 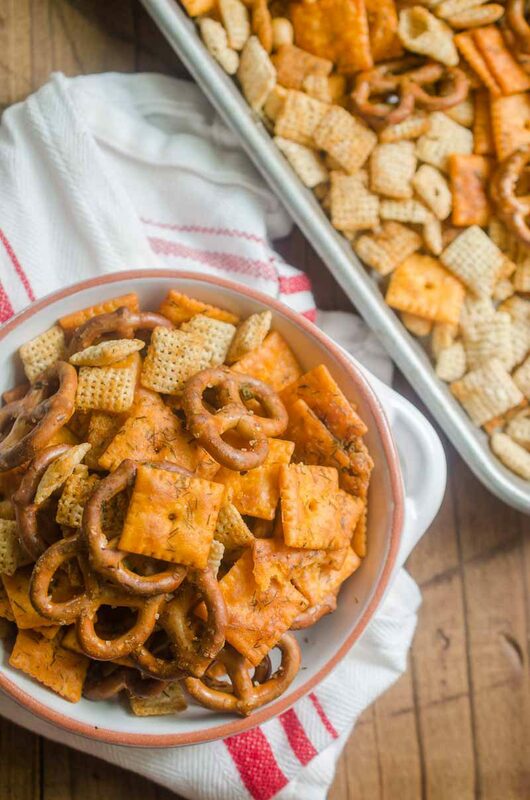 For that reason, and the fact that Buffalo wings dipped in ranch are also a game day favorite around these parts, I decided to make this a Buffalo Ranch Snack Mix using butter, buffalo wing sauce, garlic, chives and dill. And you guys, it. is. awesome. 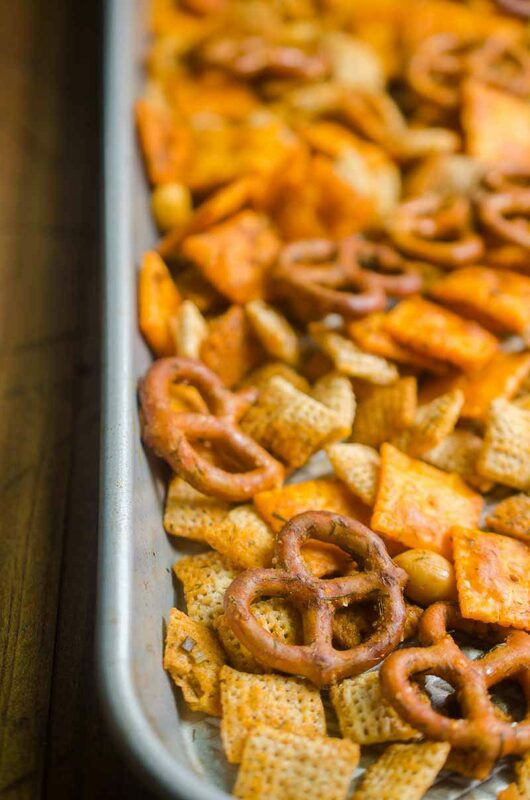 This Buffalo Ranch Snack Mix is crispy. It is crunchy. It’s salty and spicy. 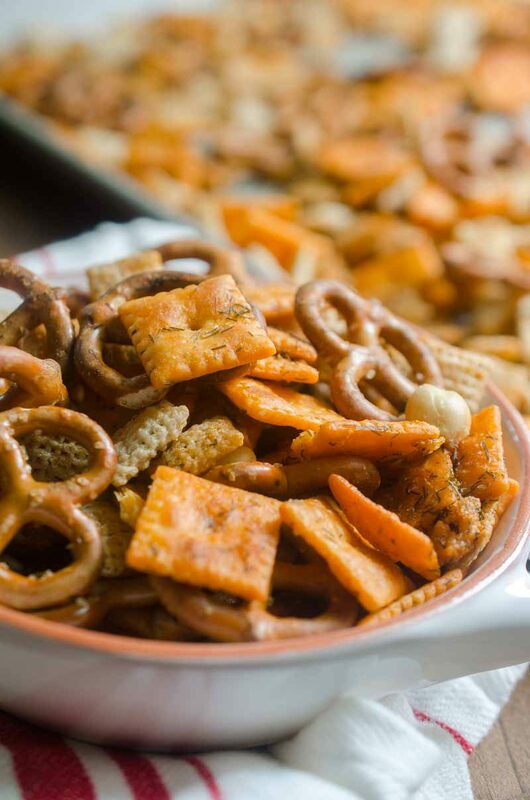 It is everything a good snack mix should be. 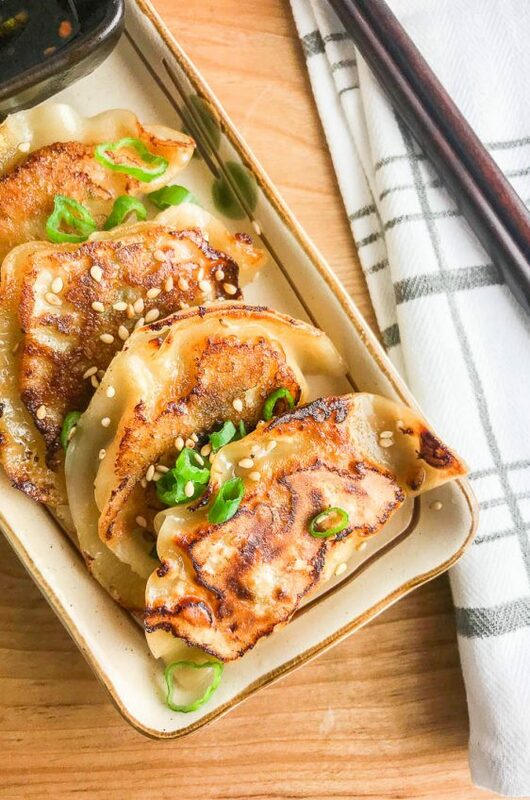 It is also beyond easy to make which makes it perfect for game day. Just watch how easy it is to make! Combine rice cereal, crackers, pretzels and peanuts together in a large bowl. Heat hot sauce and butter in a small pan over medium heat until butter melts. Once melted whisk in dill, chives and garlic. Pour hot sauce mixture over cereal mix. Toss until every thing is coated. 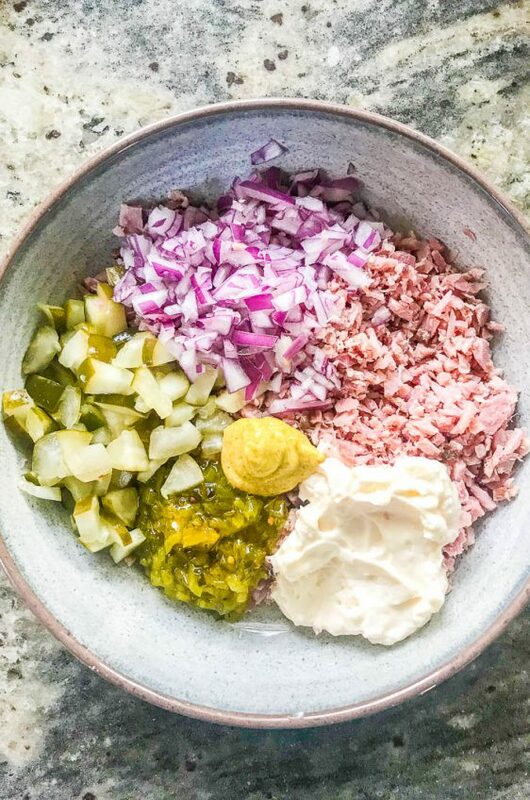 Spread mix onto a baking sheet. Bake in preheated oven for 1 hour stirring about every 20 minutes. Remove from oven and allow to cool. Serve. Store leftovers in an airtight container. Buffalo sauce on anything is good! This looks tasty! 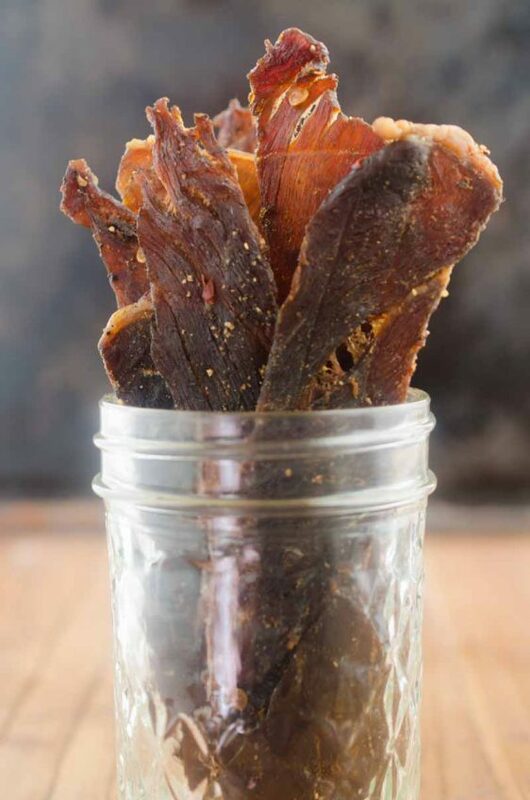 This is my kind of snack! This is perfect to serve at my Game Day Party. I love snack mixes and this looks so good. 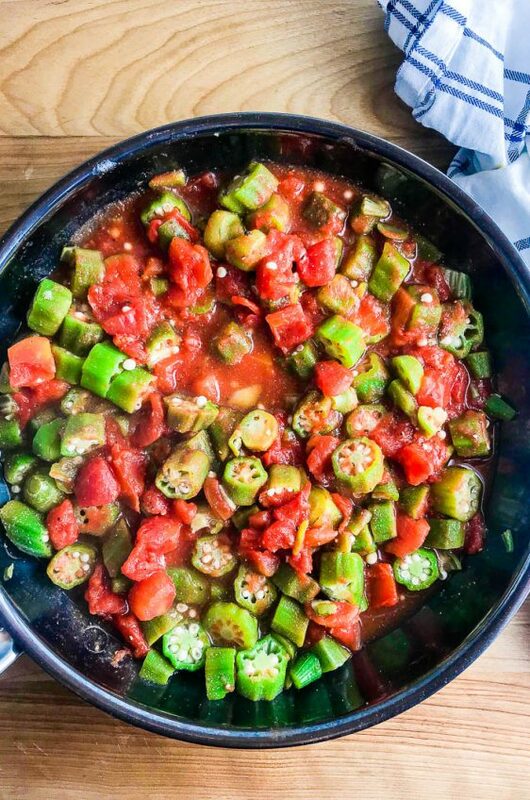 I just added this to the food list for my Super Bowl party spread…and this is definitely what I’m most looking forward to making! This will be the perfect addition to my Super Bowl Sunday table.